Europe is a great place to travel to. There are so many things to do and see within such a small area! But Europe is expensive, especially when it comes to nightlife entertainment. Travelers on a budget, below you can find some alternative and affordable party cities in the Old Continent. 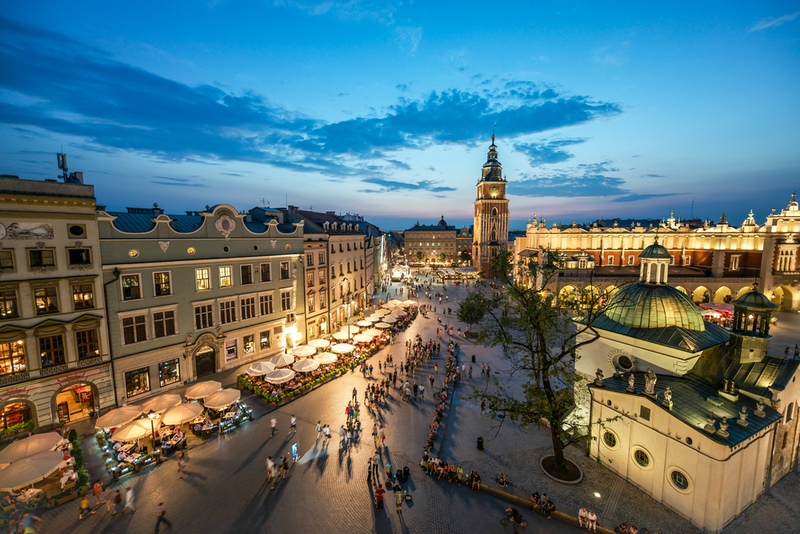 The student city of Krakow is a heaven for backpackers and party goers alike. How could it not be so, it has one of the highest density of bars in the world! Various party hostels offer pub crawls, vodka tastings and other types of sightseeing. 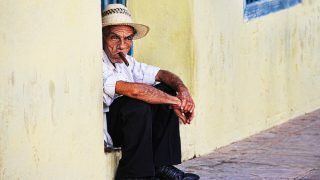 Chances are, you will end up bounding with friendly locals in a bar. Beware though, Polish people know how to take a drink. Budapest party scene is very alternative and renowned for its ruin bars. Enjoy a live concert, a DJ set or a film projection in an old converted house at Szimpla Kert. Get lost inside the Instant, a very popular nightspot with 26 rooms! Or join a free pub crawl to get a taste of the city’s best ruin bars. Looking for something else? 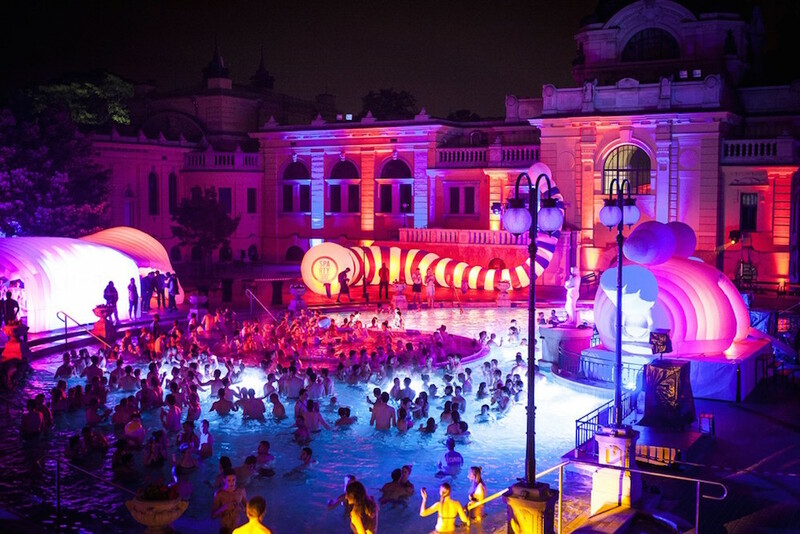 Go at Szechenyi and Lukacs thermal baths! 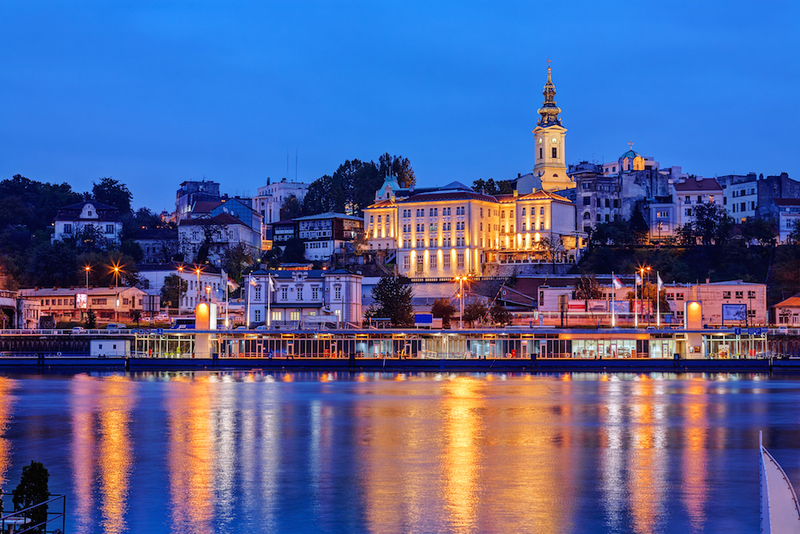 Belgrade never really sleeps. 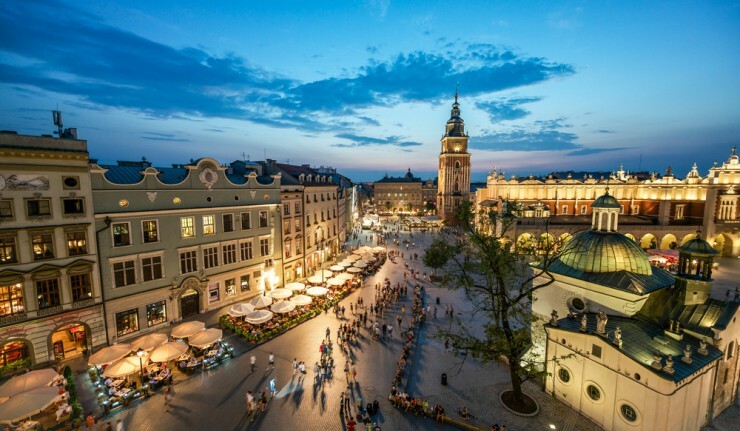 Monday to Sunday, it has some of the best nightlife activities in Europe. Grab a beer at the Miners Pub before heading out to Beton, Kafana Stara Pesma or one of the many nightclubs downtown. Clubs are entrance free and don’t have dance floors (!) so you better have a table reservation. When summer comes, a common thing to do is party on a floating river club. 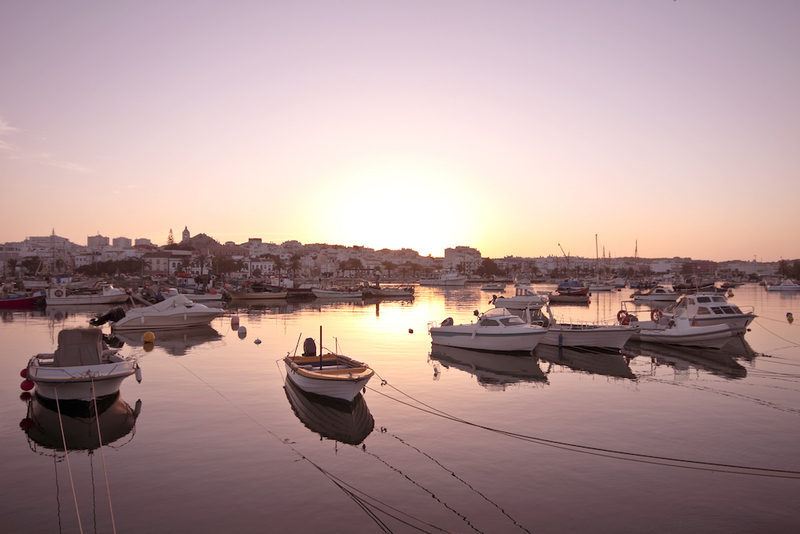 Located in the magnificent region of Algarve in southern Portugal, the fisherman’s village of Lagos becomes the first party destination in the country during the summer. It has all the ingredients for a perfect holiday: beautiful beaches (and caves! ), laid-back people, (sea)food and a lively bar scene. The town is located on the Atlantic Ocean coast, which also makes it a great surfing spot. 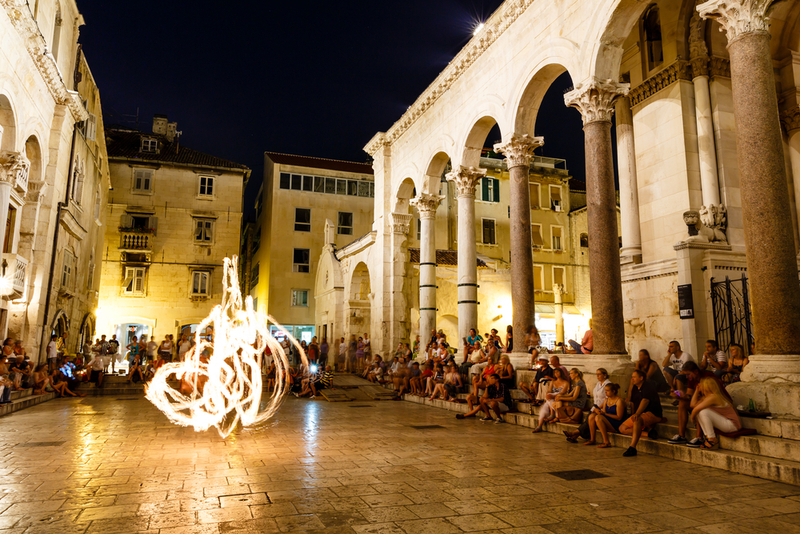 The charming city of Split has a dynamic nightlife and cool bars, cafes and restaurants. 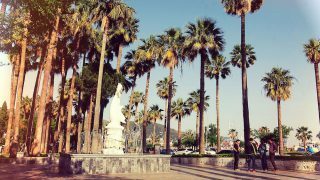 In the summer, some of the best nightlife events are located outside the historic Old Town on the Riva seafront promenade and Bačvice beach. If you’re looking for a legendary night out, pub crawls are the way to go and you will meet tons of people. 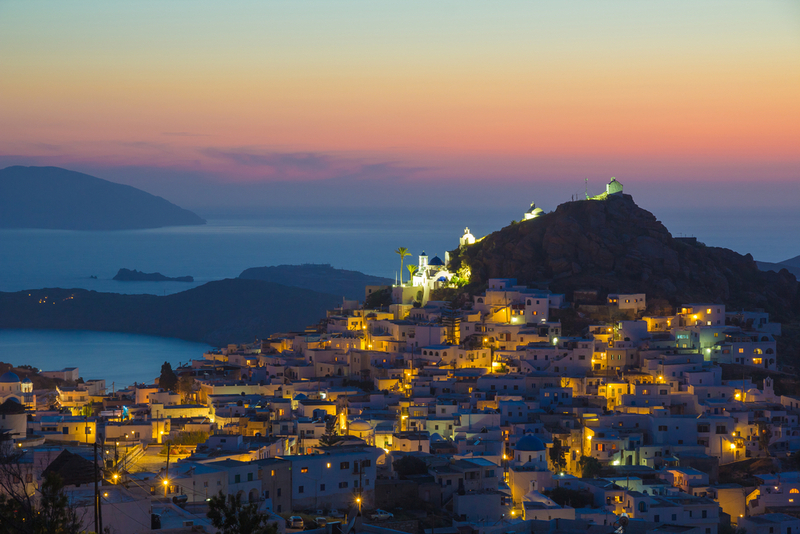 Ios is a famous party spot but still, it has that authentic greek island vibe. Enjoy a good glass of wine on a terrace and watch the sunset before heading out. Ios may get wild at night, it remains a pleasant tourist destination for everyone with its scenic village, crystal clear waters and delicious food. ATVs and mopeds are a great way to get around the island and beach hop. Groningen is a great alternative for Amsterdam, when you want to visit the Netherlands. 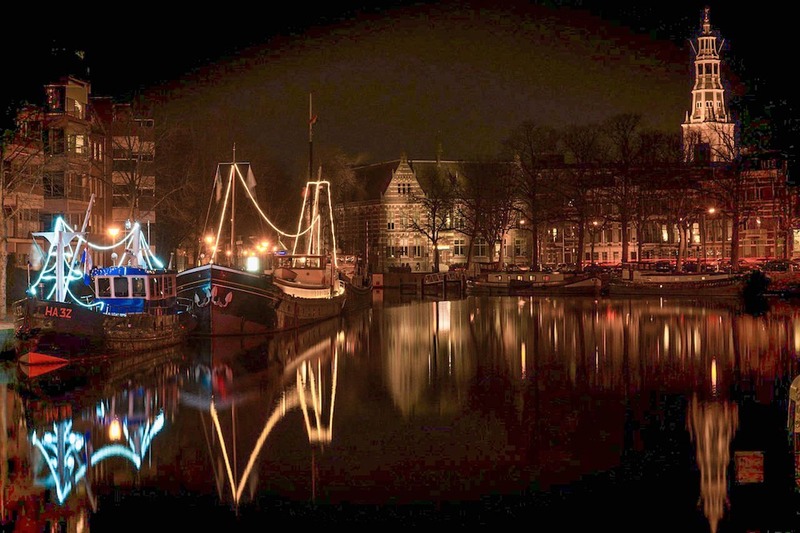 Just as Amsterdam, Groningen has a an exciting nightlife, with restaurants, bars, cafe’s and disco’s. Big advantage the life in Groningen is not as expensive as in, the way more expensive and the touristic Amsterdam. Groningen has a vibrant student life, which leads to the possibility to party on each day of the week. And for those who want to visit Amsterdam, you can easily take the train. What Backpack Should I Buy?